Oregon is pretty big. It’s the ninth largest state in the U.S., covering nearly 100,000 square miles. There are a lot of places to explore. So it’s no wonder that everyone who visits Oregon has a different story to tell. From fly-fishing along the North Umpqua River to meteor shower viewings from a mountaintop, Oregon has a lot to offer. We asked some of the state’s best known travelers to share some of their favorite spots. Take a look at the My Oregon series and maybe you’ll be inspired to embark on your own adventure. 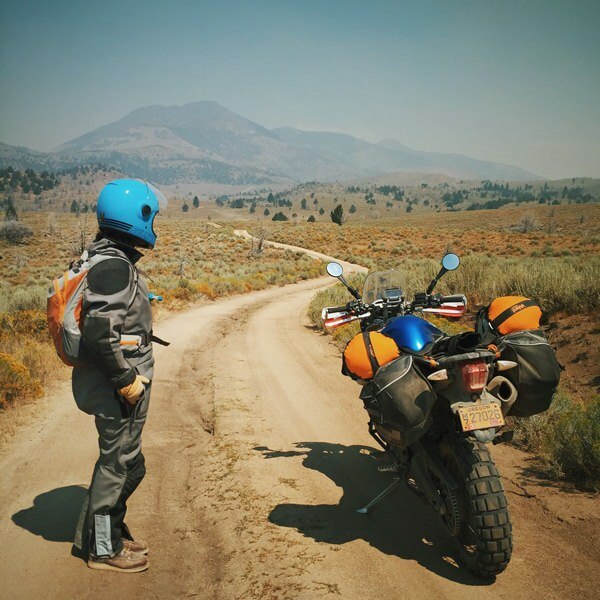 Based in Portland, Chris Hunt spends much of his time exploring the most remote parts of Oregon on his dual-sport motorcycle. 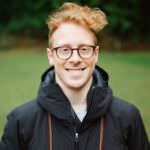 Each of his trips is documented and shared so that others can be inspired to get out there and do the same. You may be familiar with Oregon’s very popular Painted Hills or John Day Fossil Beds National Monument, but if you keep rolling an hour east you’ll have the entire Malheur National Forest to yourself. There are miles and miles of forest service roads to explore, jeep trails, hiking paths and even an OHV trails for the more adventurous folks. Watch out for cows and pack snacks because you could be by yourself for quite some time. The Alvord Desert is another one of my favorite places that I’d like to share. Most folks that make it down to the southeast corner of Oregon seem to turn around once they’ve explored the Steens Mountain, but the most unique part of that area is another 40 miles east. 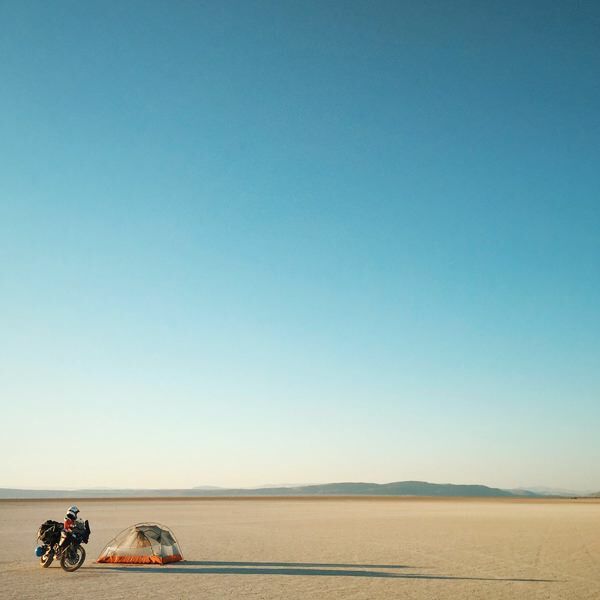 Grab some gas and a milkshake in Fields and ride out onto this dry lake bed for amazing views. There’s a hot springs just off the playa (with wifi!) and, if you brought a tent, you can fall asleep under the stars. This is probably where I spend most of my time. Forty-five minutes west of Portland is where you’ll find some truly world-class adventure. The Tillamook Forest has everything. 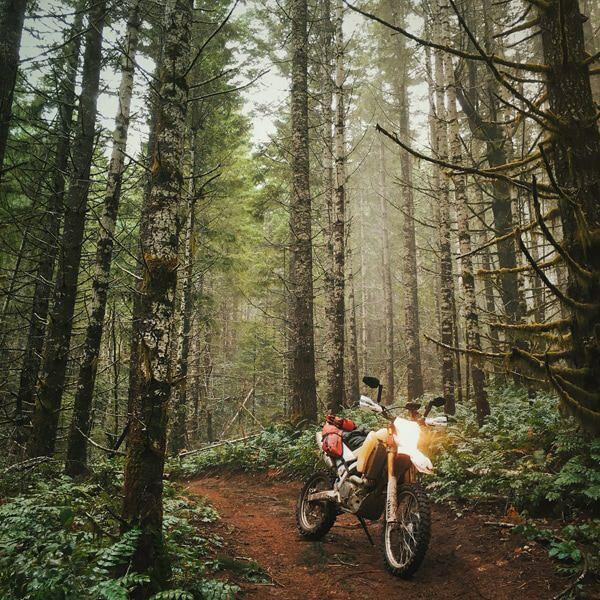 There are smooth twisty pavement, large gravel highways, narrow overgrown jeep roads, slippery mud, rocky hill climbs with amazing views, coastal access and four OHV parks with trails that will challenge even your most “expert” riding buddy. Most of the forest can be explored year round and there are countless spots to camp. This is an easy place to get lost for any length of time.